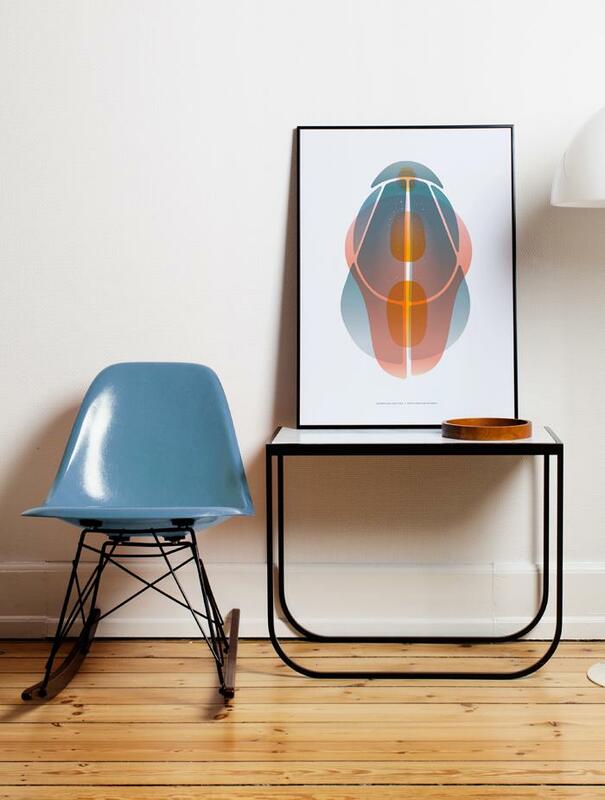 Art print by Swedish designer Note Design Studio. 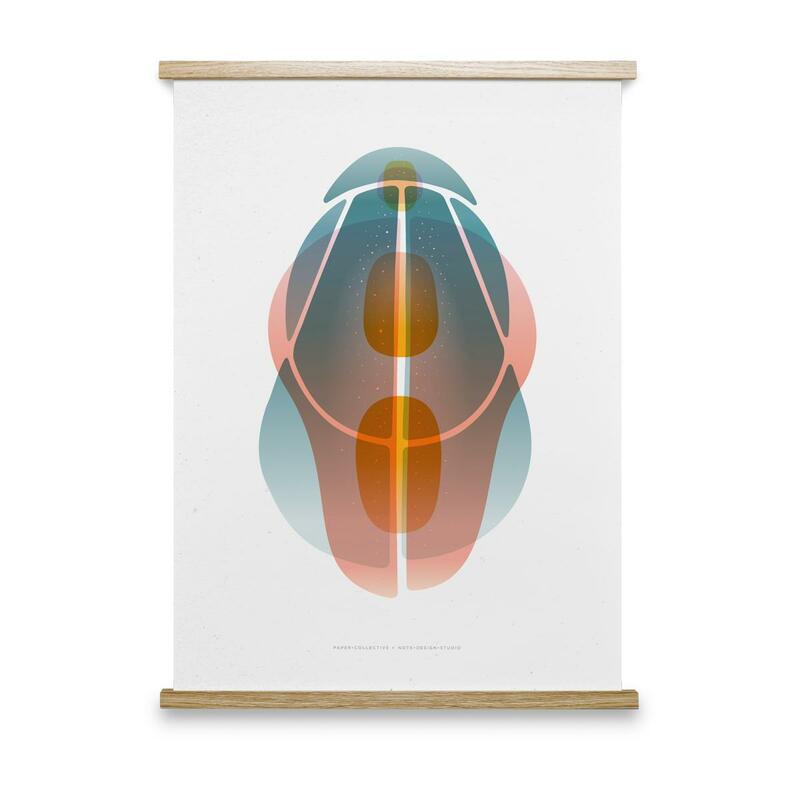 The Beetle posters are characterised by overprinted colours and slight color field mismatches to emphasize its printed nature. The beetles are natural elements with iconic shapes that become a colourful and unique family of posters and bugs. For each sale of this artwork, part of the sales goes to the building of a school for children in rural Nepal in collaboration with Human Practice Foundation.